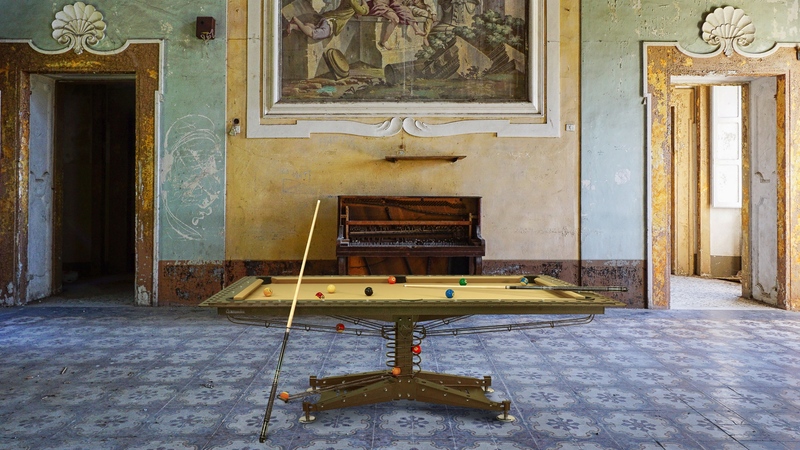 Here at Luxury Pool Tables, we are pleased to announce we have recently added a new range of table to our collection. The Industrial Pool Table, which we believe fulfils the highest game standards with a futuristic look. 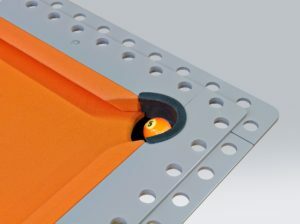 Read more below about the design and functionality of this table. 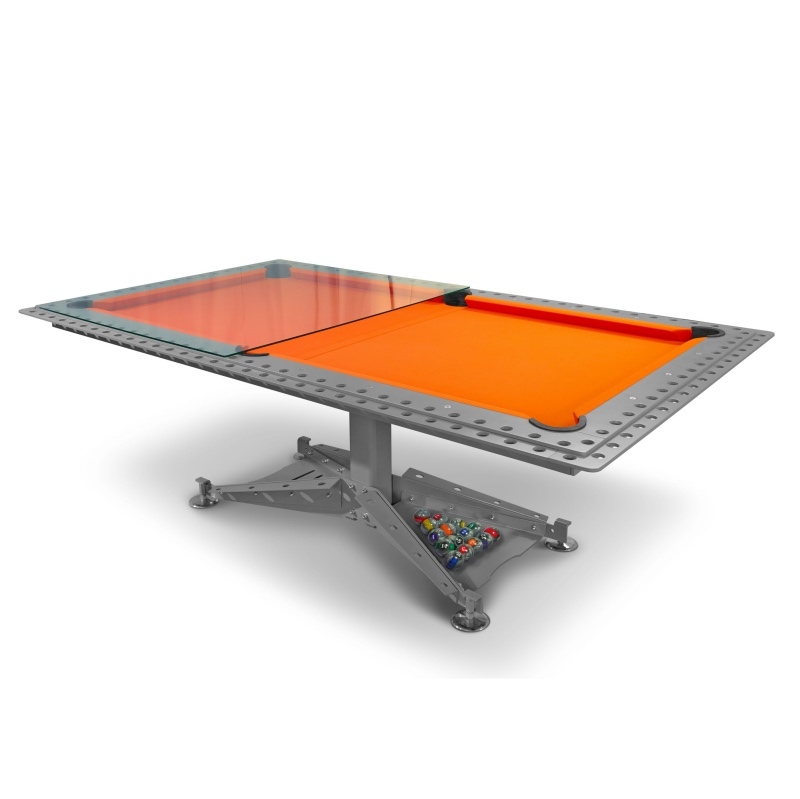 The Industrial Pool Table is available in our 7’ size and can be used to play American and English pool. This Pool Table is made from a high quality Brazilian slate bed which is what we use on all of our bespoke Pool and Snooker Tables and the frame is made from solid metal, creating a very hard wearing, robust table. The industrial style of this new table brings a modern, futuristic design to the pool table world; offering a completely different kind of appearance in comparison to the conventional pool table. 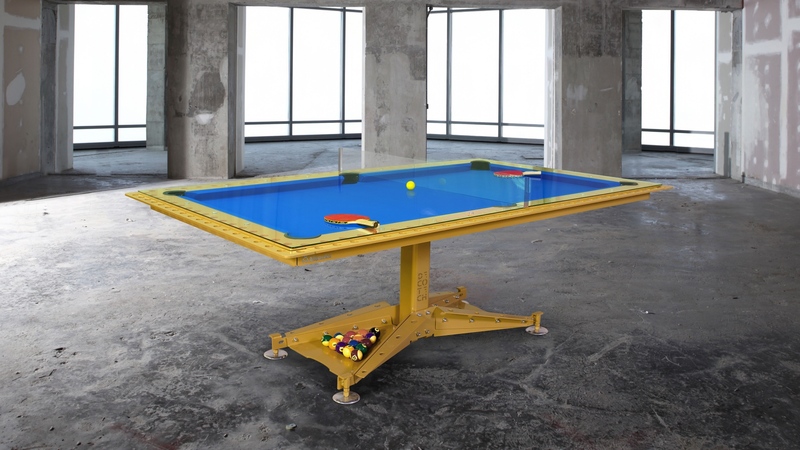 The Industrial Pool Table has been especially designed for people who use wheelchairs. The impressive design of the industrial table makes it suitable for a wheelchair to comfortably fit underneath and eliminate any restrictions whilst playing. Dimensions are shown in the diagram below. 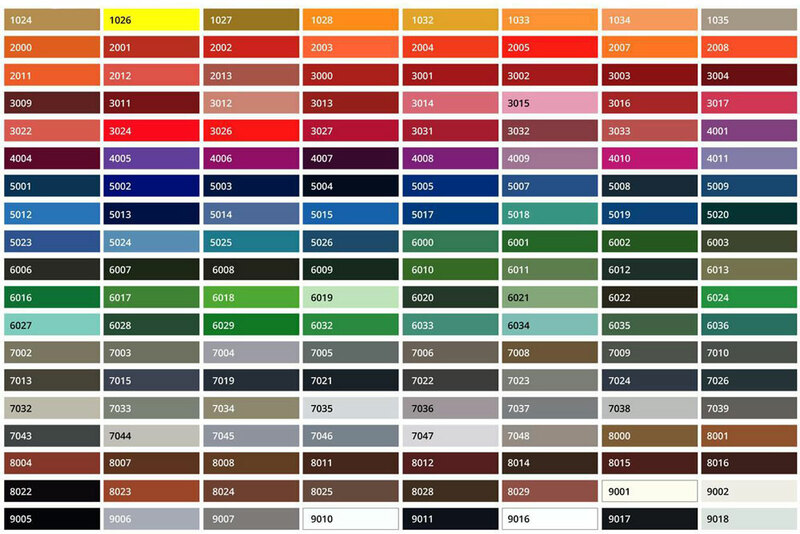 There are several ways in which you can customise this table, the metal frame of the table can be finished in any RAL colour of your choosing and there are a number of different cloth options available for you to choose from. 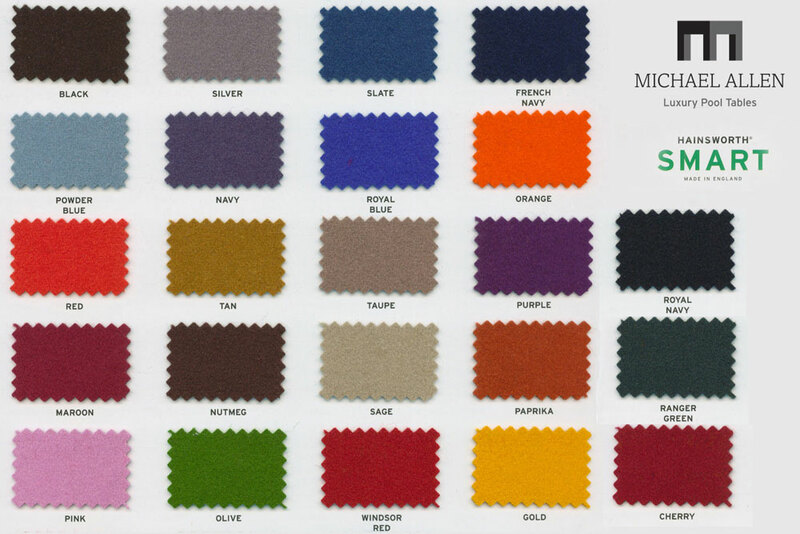 There are 3 different types of cloth that we offer depending on what game type you decide on for your pool table, these include; A Simonis cloth which is a top of the range ‘Speed Cloth’. 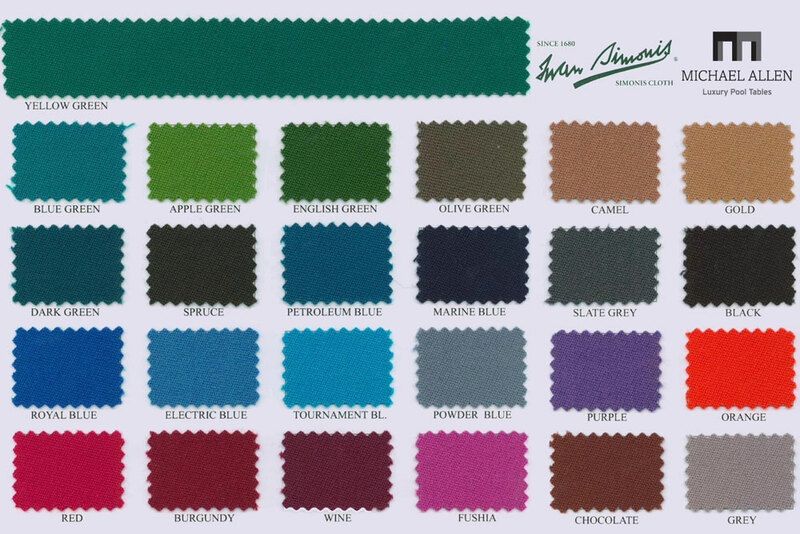 A Hainsworth Smart cloth which is a high quality ‘Napped Cloth’. It is most common to find a Napped Cloth on English Pool and Snooker tables and a Speed Cloth on American Pool and Carom tables, but this doesn’t have to be the case. The third option is a bespoke printed / branded cloth. If you have any questions with regards to the Industrial Pool Table or any other products available on our website please get in contact with us.